Cutting-edge technologies that elucidate the mechanisms underlying endocrine and metabolic diseases, including diabetes. The bioengineering, biotechnology, and imaging programs support research on the development and application of technologies for the diagnosis, monitoring, and treatment of diabetes and other endocrine and metabolic diseases. Studies within these programs are aimed at: analyzing and interpreting protein structures that are relevant to metabolic and endocrine diseases; studying networks of metabolites (metabolome), proteins (proteome), and neural systems (connectome) that are relevant to metabolic and endocrine diseases; developing tools to address the many roles of metabolites, proteins, and neural systems in the physiology and pathophysiology of metabolic and endocrine diseases; addressing the development and implementation of glucose sensors as well as their combination with insulin delivery systems to form a ‘closed-loop’ artificial pancreas; developing and applying in vivo molecular and functional imaging techniques to visualize and monitor physiological or metabolic processes and tissues (e.g., pancreatic beta cell mass, human brown adipose tissue, neural systems). View related clinical trials from ClinicalTrials.gov. Study sections conduct initial peer review of applications in a designated scientific area. Visit the NIH’s Center for Scientific Review website to search for study sections. NIDDK makes publicly supported resources, data sets, and studies available to researchers to accelerate the rate and lower the cost of new discoveries. Ancillary Studies to Major Ongoing Clinical Studies to extend our knowledge of the diseases being studied by the parent study investigators under a defined protocol or to study diseases and conditions not within the original scope of the parent study but within the mission of the NIDDK. NIDDK Central Repository for access to clinical resources including data and biospecimens from NIDDK-funded studies. 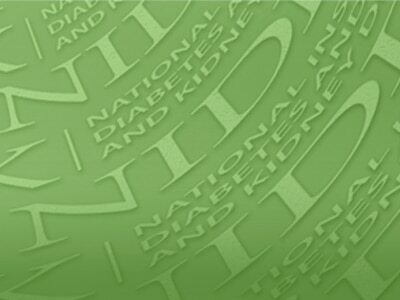 NIDDK Information Network (dkNET) for simultaneous search of digital resources, including multiple datasets and biomedical resources relevant to the mission of the NIDDK. NIDDK supports the training and career development of medical and graduate students, postdoctoral fellows, and physician scientists through institutional and individual grants. The NIDDK offers and participates in a variety of opportunities for trainees and researchers from communities underrepresented in the biomedical research enterprise. These opportunities include travel and scholarship awards, research supplements, small clinical grants, high school and undergraduate programs, and a network of minority health research investigators. NIDDK participates in the Small Business Innovation Research (SBIR) and Small Business Technology Transfer (STTR) programs. These programs support innovative research conducted by small businesses that has the potential for commercialization. NIDDK provides funding for pivotal clinical research, from preliminary clinical feasibility to large multi-center studies. NIDDK provides funding opportunities and resources to encourage translation of basic discoveries into novel therapeutics. 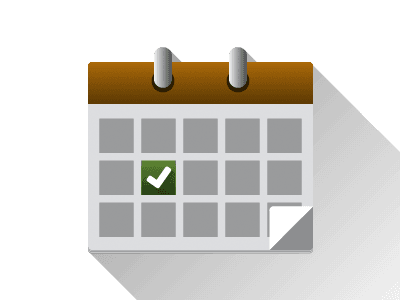 Stay informed about the latest events, or connect through social media. Learn about current projects and view funding opportunities sponsored by the NIH Common Fund. Registration is required at eRA Commons and grants.gov and can take 4 weeks.